Priceless!!! 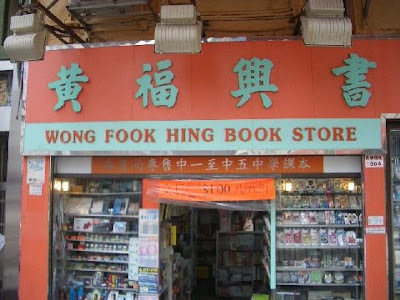 I want to have a signing at this book store. @Jon - Definitely put it on your tour!